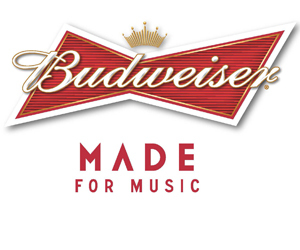 Home > Uncategorized > Tomorrow Sept. 22 is Shipping Day !! 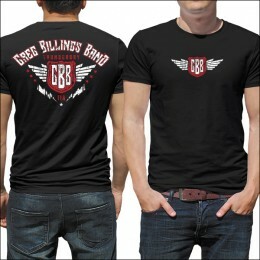 Order your GBB shirt today and have by the weekend. Click to see special offer!! Tomorrow Sept. 22 is Shipping Day !! Order your GBB shirt today and have by the weekend. Click to see special offer!! 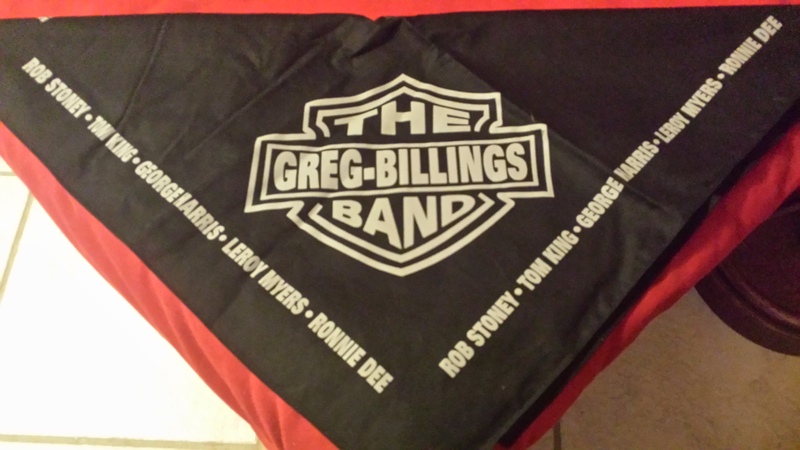 The next 10 orders will receive a free 2010 Collectors Item GBB bandana. A $2000 value ! !